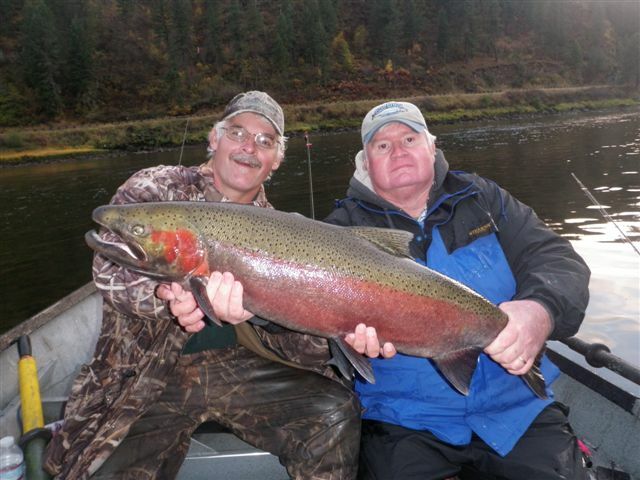 Currently, Spring Chinook Salmon season is determined by the the number of fish returning to the Clearwater River. 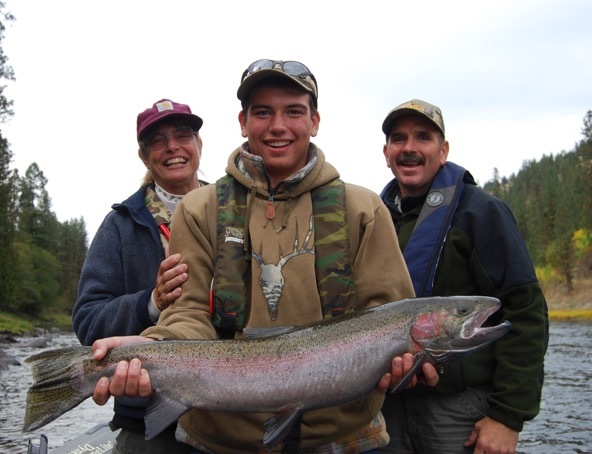 Federal and state fish and wildlife agencies, along with the Nez Perce Tribe, are all working together to privde larger salmon runs for the future. 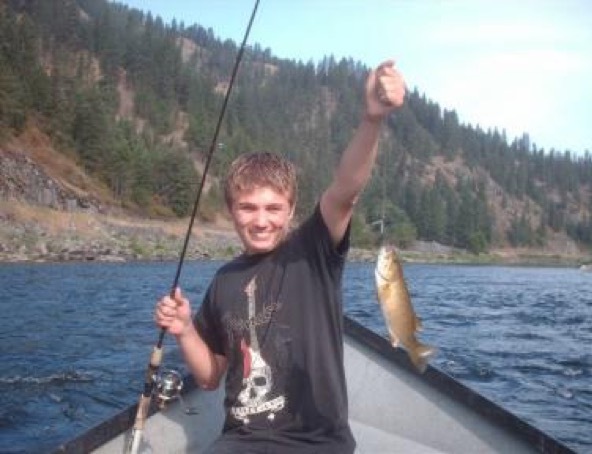 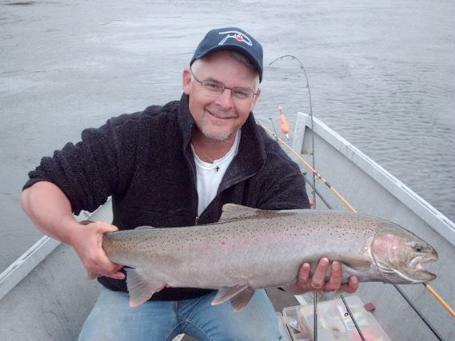 Season dates are vary each year and are regulated by Idaho Department of Fish and Game. 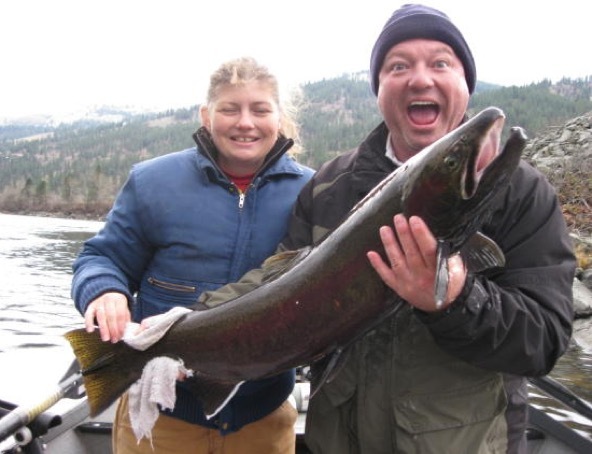 Our Chinook Salmon are known to be some of the most delicious meat available. 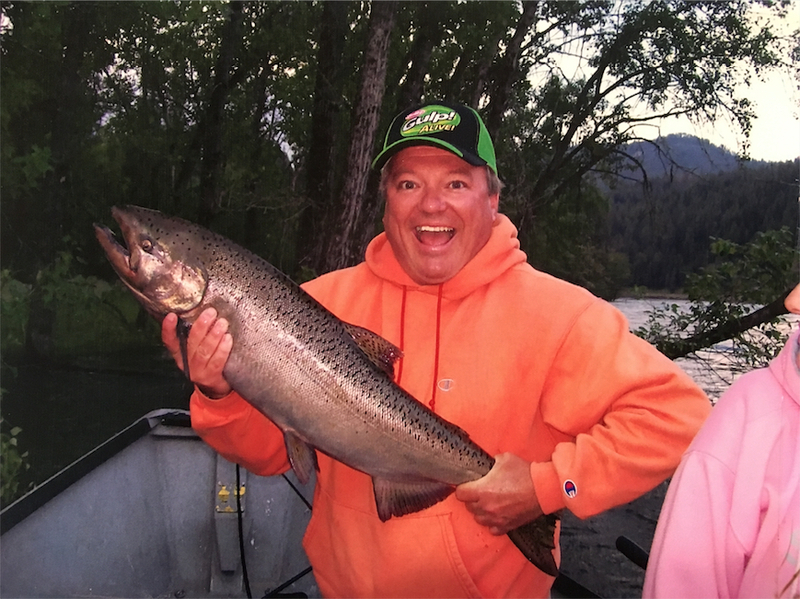 These mighty anadromous fish waste no time traveling the Columbia River and its tributaries to arrive in the Clearwater River after their time in the Pacific Ocean. 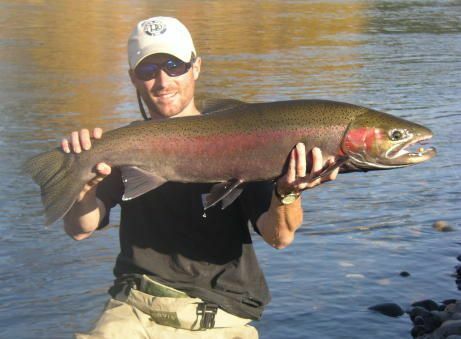 They are hard fighters and some of Idaho's most prized gems. 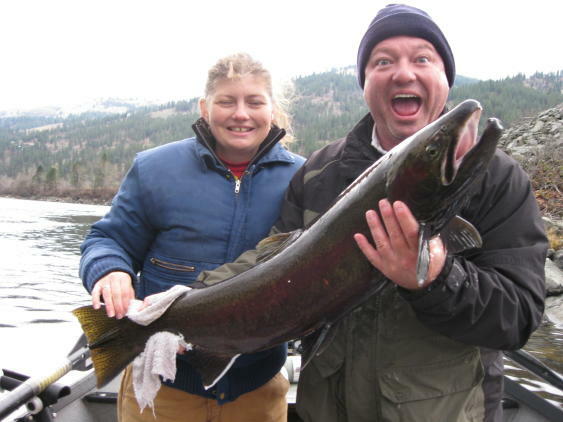 The excitement of catching an Idaho Chinook is truly indescribable and people from all over come to try.